Each order will contain two bottles of your selected sauce. 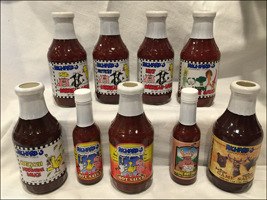 Each order will contain 12 bottles of your selected sauce. 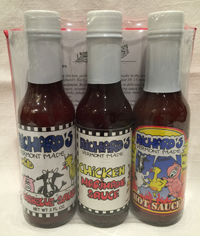 Each order will contain three bottles of your selected sauce. 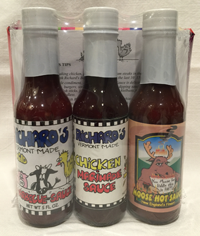 Custom Labels for any occasion.